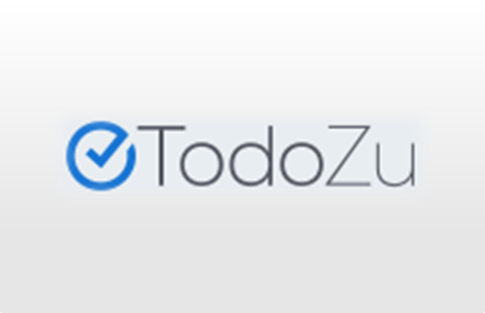 TodoZu is a cloud based project management tool that performs seamless task management. Small business can use the tool for multipurpose, for it boasts the features of collaboration and email marketing as well. The tool secures your data in the cloud and allows you to make a backup. 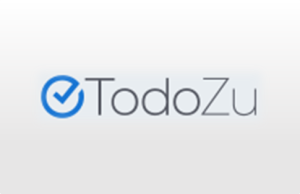 TodoZu lets you create subtask and keep track of task progress. The tool is accessible from all the web and mobile platform so that you get updates from any compatible device, no matter your location. TodoZu has two editions- Free and Pro version. 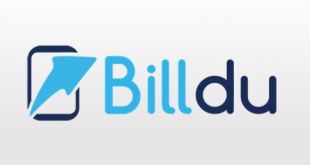 The free version allows 100 active projects with 25 tasks per project for unlimited users. Pro version costs $3 per month (or $29 annually) and allows unlimited projects with unlimited tasks per project. Pro version has some advanced features also. 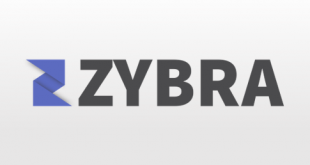 The tool enables you to break down projects into task and further in subtask. The task can be assigned to the project or the user with due date and time. The tool lets you prioritize the tasks by assigning numbers or color codes. When you look for your assigned task, it assists you to identify visually. Prioritized task can be filtered and sorted easily. Collaboration is the additional feature of the tool. You can let others (or clients) participate to assigned tasks and exchange task, notes and attached files. 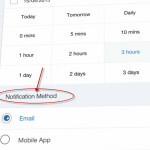 The tool notifies you by the email each time the task is assigned to you or task is completed. 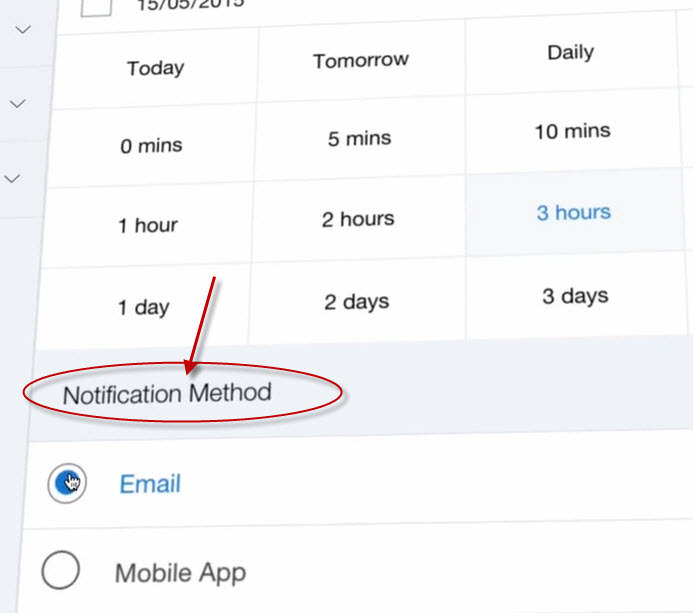 You can turn to notifications when your watch-list tasks are updated. The tool keeps you up-to-date with letting you watch task that is not assigned to you. You can favorite a task and use mentions (@ mentions) to tag others with the task. TodoZu has multiple applications available for multiple platforms. The tool is accessible from iPhone, iPad, Android phone, and Android tablets. Currently, the tool is not integrated with other apps. 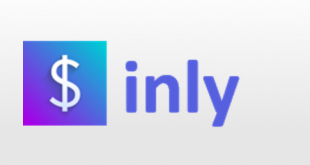 However, integration with Google Docs and Dropbox is coming soon, according to the website. Currently, the tool provides support via Email and help guide. User friendly interface: The interface of the tool is decent, even when accessed from an iPad. It is easy to use. Cost effective: The free version is best suited to small business. Pro version is also affordable. The tool replaces the needs of collaboration tool. The tool introduces the color coding idea that is good, but label facility replaces it with no use. TodoZu is the dedicated project management tool which has advanced features and facilities that other tools do not provide. The tool has stand out features such as record voice files, reminders, filters, data backup and real-time sync. The tool is also featured with SSL security and Email reply task update, which makes it reliable and differentiate with other tools.